A third experiment, known as Rotation and Interior Structure Experiment(RISE), will also come into play. 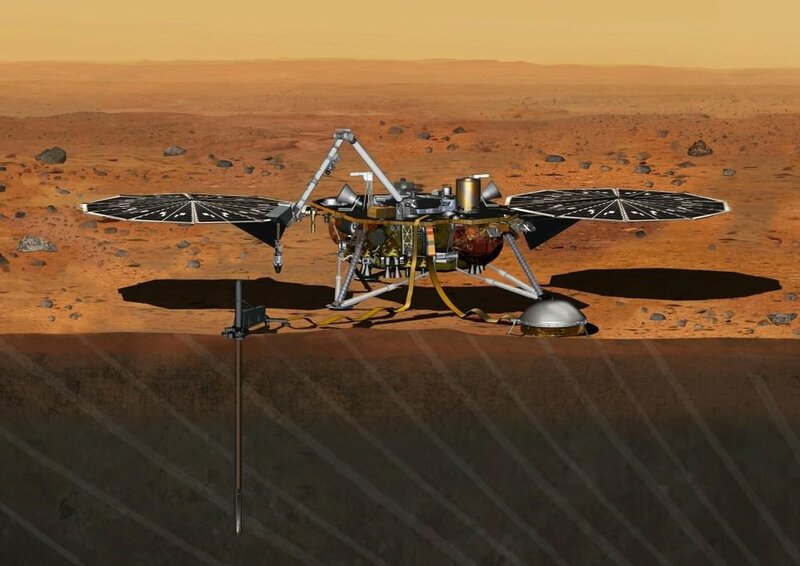 This instrument will use the lander’s X-band radio link to conduct Doppler tracking of the lander’s location, which will also allow it to measure variations in Mars’ rotation axis. 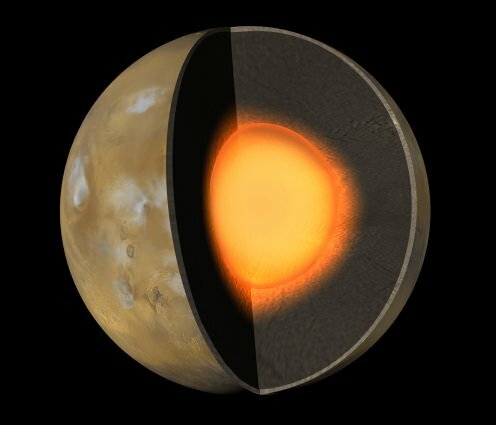 Since these variations are primarily related to the size and state of Mars’ core, this experiment will shed light on one of Mars’ greatest mysteries. 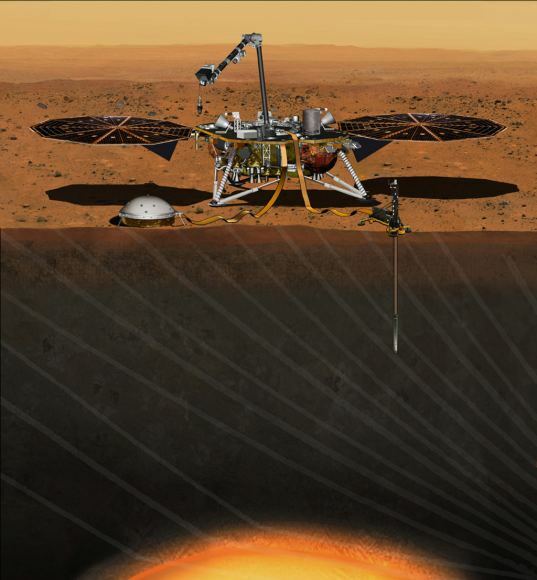 Back in 2010, the InSight mission was selected from a total of 28 proposals, which were made as part of the twelfth round of selections for NASA’s Discovery Program. In contrast to New Frontiers or Flagshipprograms, Discovery missions are small-budget enterprises that aid in larger scientific pursuits. Along with two other finalists – the Titan Mare Explorer (TiME) and the Comet Hopper (CHopper) – InSight was awarded funding for further development.